The Origins Award-winning Arcanis: the World of Shattered Empires is back! 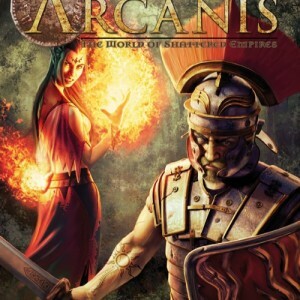 Home to one of the most loved fantasy campaigns of recent memory, Arcanis: the World of Shattered Empires is enjoyed by numerous players world-wide. This stand-alone RPG will set your hero on the first steps of a legendary path; a journey to span the world and leave even Kings and Emperors in your debt. Designed to put story first without sacrificing tactical play, the Shattered Empires Game uses a fast-paced, easy to understand core mechanic that permits the player to focus on the game instead of the rules. 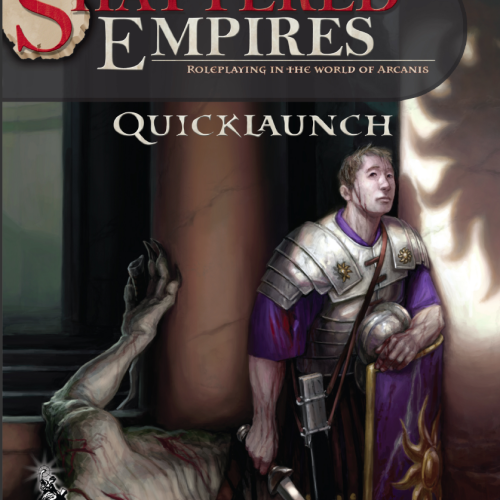 This Quicklaunch edition details the early aspects of play, providing a view of the astounding quantity of character options in the forthcoming Core Rulebook. 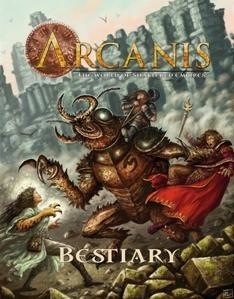 Seize the day and claim your place among the heroes of Arcanis. Leave your mark upon the Shattered Empires! 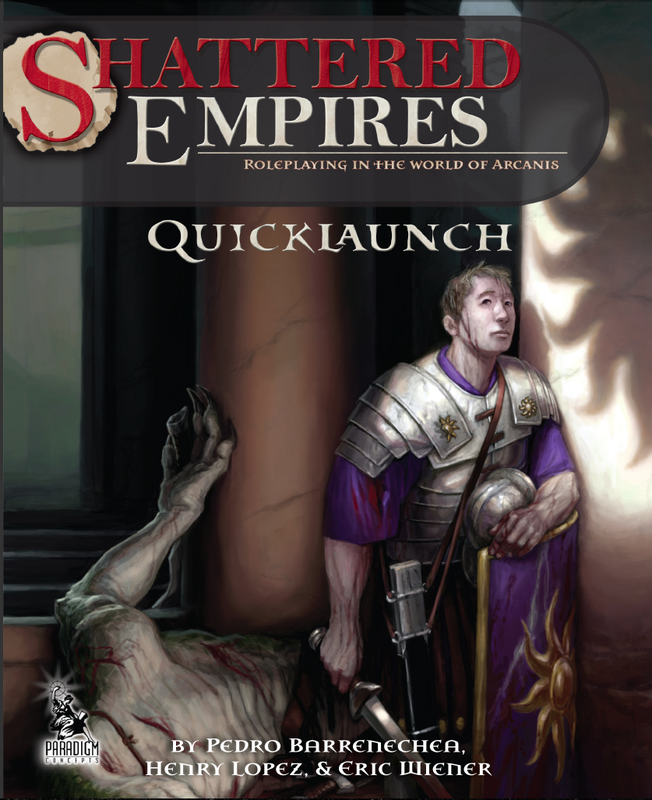 Be the first to review “Shattered Empires RPG Quicklaunch Edition” Click here to cancel reply.